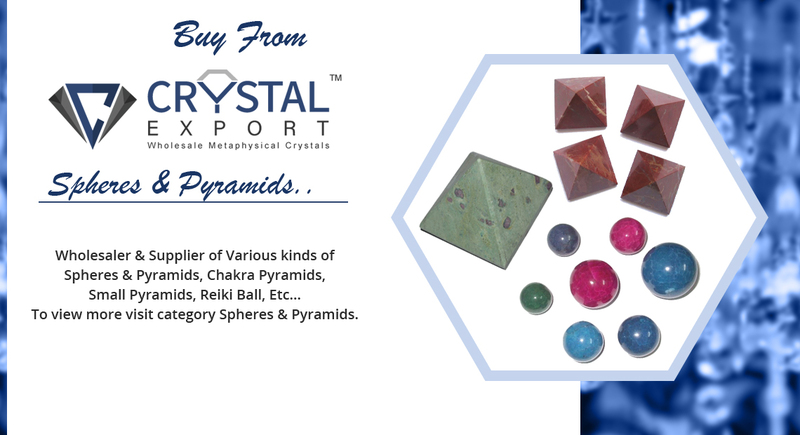 CrystalExportindia.com is the manufacturer and Exporter of Semi-precious Agate Stone & New Age Healing Materials;it is also leading wholesaler of recovery stones, alternative recovery crystals, metaphysical crystals and a lot more. Right here the indigenous art of Knapping is quite in style given those ages. 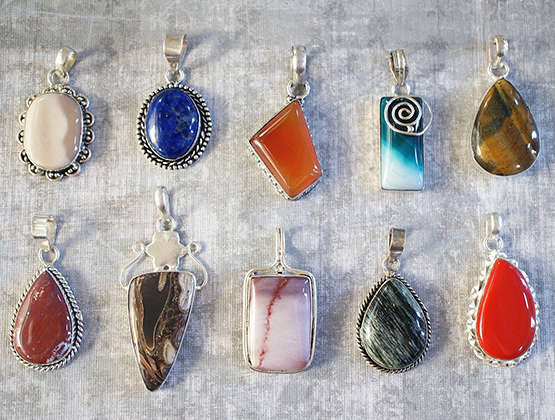 Knapping is the art of claving as well as shaping an object by damaging one stone against an additional. 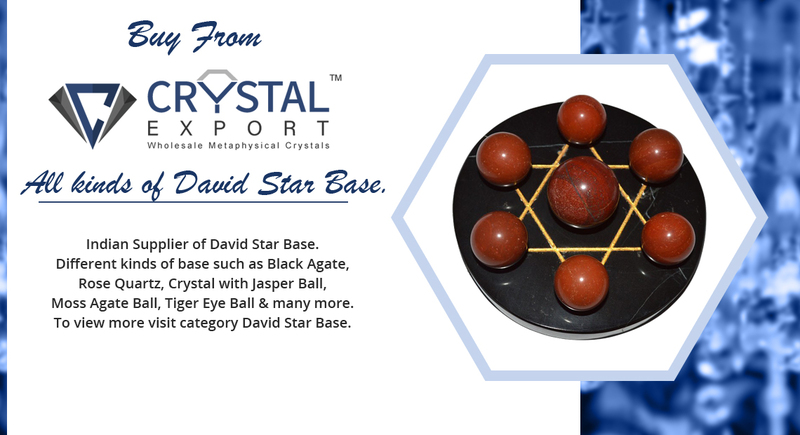 We have actually expertise in this industry passdown from generations to generations as it's our family members owned company as well as have actually been exporting to countries like USA, Netherlands, Israel, Germany, Italy, New Zealand, France, Japan and so on. 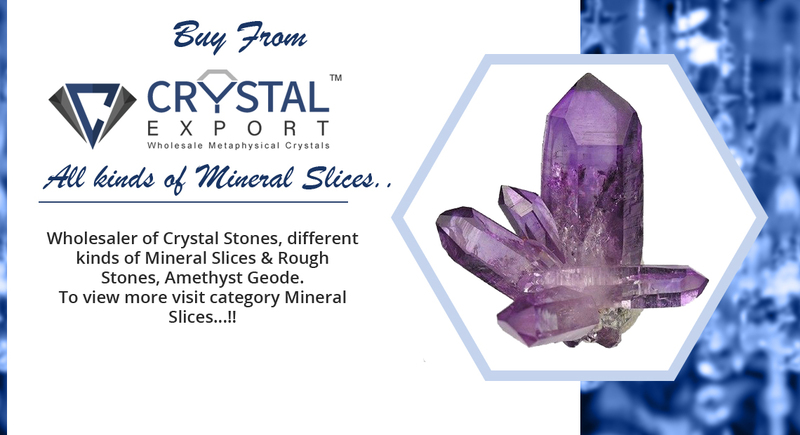 We offers Arrowheads, Agate Slices, Chakra & Reiki Sets , Chakra Jewellery , Crystal Points , Gemstone Beads , Gemstone Angels , Gemstone Keyrings, Gemstone Massage , Pendants , Minerals & Rocks , Healing Wands , Healing Jewellery and Tumbled Stones at wholesaleprice.